– B.B., Barrington RI, customer since 2012. "5 Star group in my book! Mike is just a great, flexible owner, who always puts my schedule first! Always pleased with the service. I can't say enough. Prices are better than what's out there (yes I've checked)"
LC Irrigation installed our sprinkler system when we built our new home. They were very efficient and friendly to deal with. We still rely on LC Irrigation to close our system every year. I would recommend them to anyone interested in installing a sprinkler system." "LC and Michael have always been most accommodating. I schedule appointments and they are always prompt and on time whether opening the system for the season or closing down for the winter. Any issues found are always fixed on the spot." "We have used L.C. Irrigation to maintain and service the irrigation system at our home in Lakeville and our office in Middleboro for several years. We have always found them to be prompt, courteous and professional in their work." 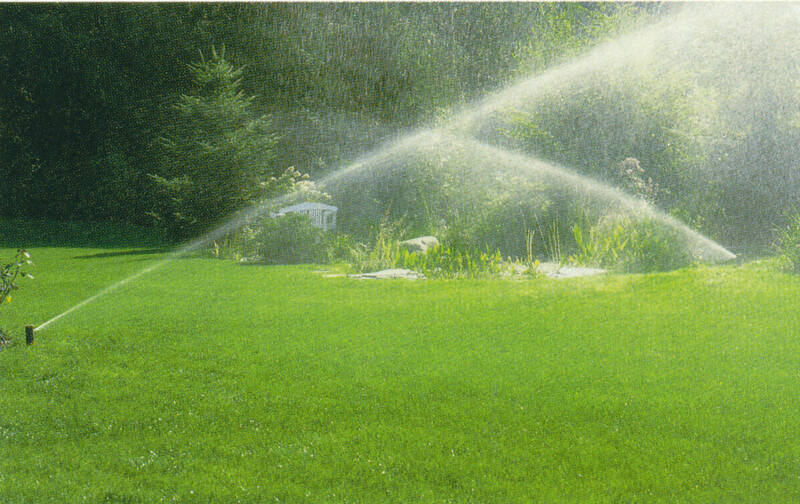 "When I purchased the house, I noticed several of my neighbors using LC Irrigation so I called and signed up with Mike. I have had several service calls and Mike was very professional at diagnosing and fixing the problem quickly. His quick response and fair pricing is what is keeping me as a customer."